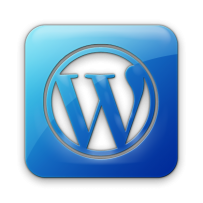 WordPress - Collective IT Solutions, Inc.
WordPress is currently my favorite Web software. You can learn all about it at WordPress.org. Here is a simple way to find a HOST, download and install WordPress software and read some documentation. With some simple programming knowledge, you can find a theme to use and modify it to fit your needs! Or you can hire someone like Collective IT Solutions to do some more detailed design and programming for you. If you don’t have any programming or development knowledge, you can even begin a simple website for free at WordPress.com. You must use a ‘wordpress url,’ but you do get to edit it a little. Then you can use one of the free themes and really get up and running quickly! Try it out.